Commando Chest Rig | BUDK.com - Knives & Swords At The Lowest Prices! This Commando Chest Rig is the real deal. 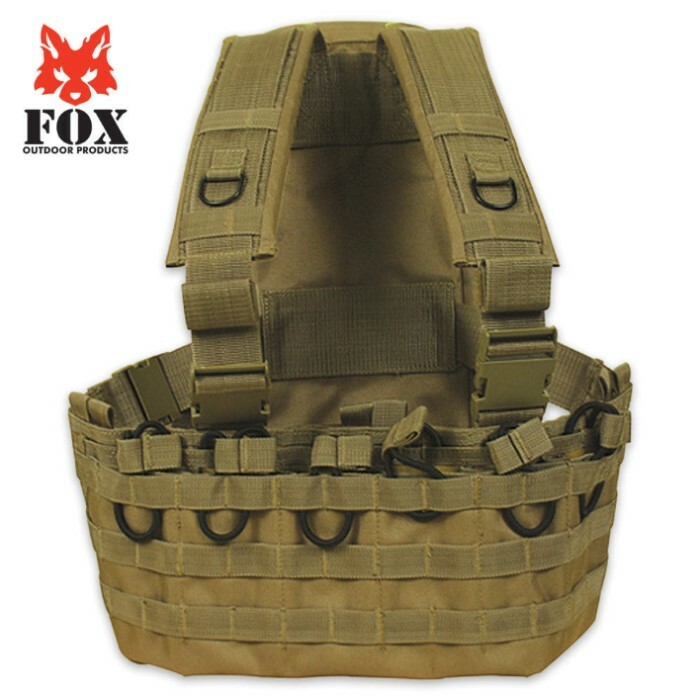 Constructed of rugged tactical polyester, you won't find a better quality chest rig than this one. This chest rig is really well made. Very comfortable too. You can not beat the price either.